Home » Books » Fiction for Children » Picture Stories » How Do We Weigh Appukuttan? 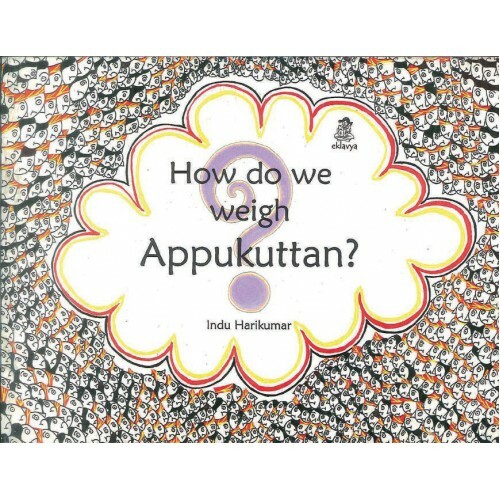 Appu wants to know his weight. How can this be done? Read to find out in this wonderful book that brings math and science to the story in an engaging way.